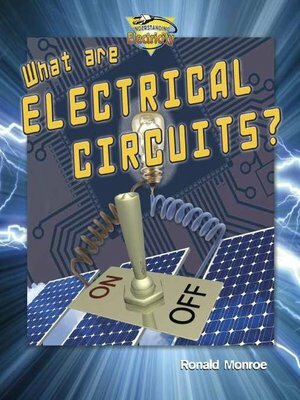 This comprehensive title introduces readers to current electricity and circuits—the pathways through which electricity flows. Detailed diagrams and supportive text explain the basic components of an electric circuit and the functions of these parts. Through real-life examples and opportunities for hands-on learning, readers understand and construct simple open, closed, parallel, and series circuits.